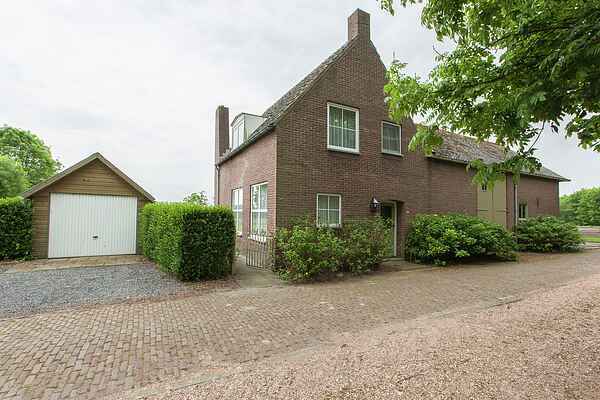 This detached, recently renovated farm is situated at the end of a dead end road. Along the farm runs a hiking path of 7km over the Aardenburg shores. The rich historic past keeps the community Sluis fully alive. Aardenburg is one of the oldest inhabited places of the Netherlands and Vlaanderen. Many Roman discoveries, makes this town an archeological topper! Aardenburg is situated within 13km from the Zealand coast 18km from the fashionable resort Knokke-Heist and 20km from Brugge. If you would like to spend your holiday in this beautiful area and would like to avoid the pressure of mass tourists, then this is the ideal house!